By Brian Voo in Social Media. Updated on November 14, 2017 . 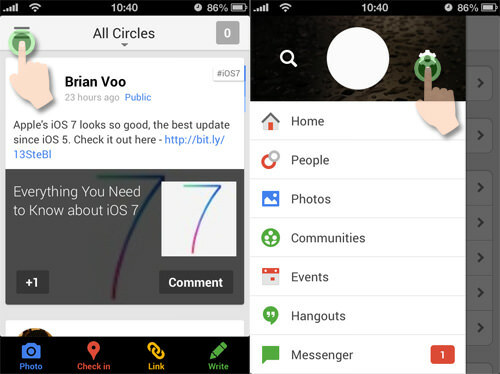 At the recent Google I/O event, Google’s take on social network, Google+ saw a revamp to their design with new features. Together with that, Google also introduced Hangouts to replace Google Talk and Messenger. Hangouts now syncs across your web services like Google+ and Gmail and also across all your mobile devices, including over the (brand new) Hangouts app for iOS. All these changes to its Web services and apps means that there are new features you can try out on Google+ and Hangouts. 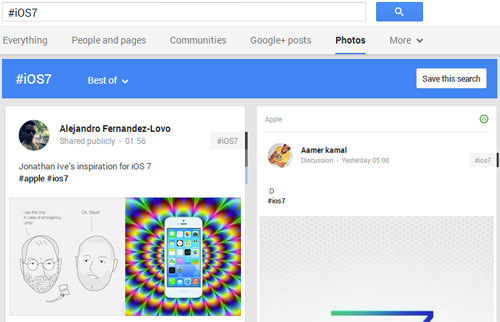 Here a list of tips & tricks on things you can do on the newly updated Google+. 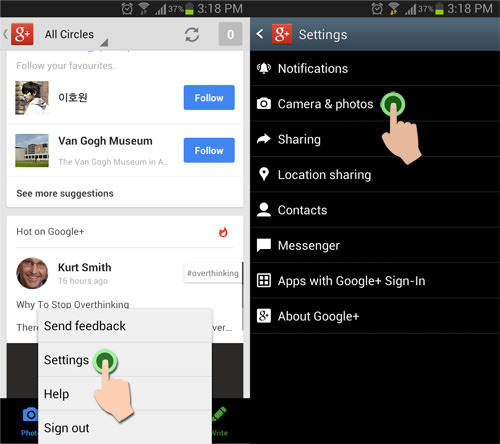 Google has implemented keyboard shortcuts for Google+. You can look through this list of keyboard shortcuts that we’ve compiled here. In case you forget, you can press ? wherever you are on Google+ (or even Gmail) to bring up a list of all the shortcuts. Left Arrow Opens list of pages. Use Up and Down arrow keys to navigate and Enter to select. Now that you’re a master of the keyboard on Google+, here are a few tips & tricks for you gain a better experience using Google+. 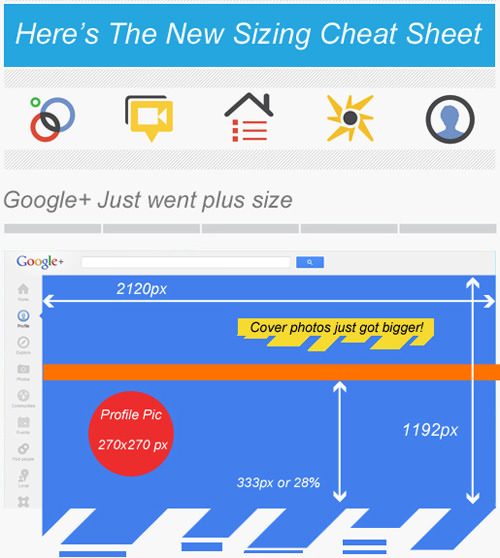 Here are the dimensions for the new Google+ cover for your profile or page. Google has made it really huge now which means you have more room for more information. This infographic explains the safe zones for different screen sizes: orange for small screens, yellow for tablet screens and green for full sized desktop screens. Found an interesting website that you want to share on your Google+ stream? Google +1 Button for Mozilla Firefox and Google Chrome are browser extensions that let you quickly share the site you’re currently on with just one click. A small window will appear when you press the button and you can even add comments and choose the circles you want to share it with. 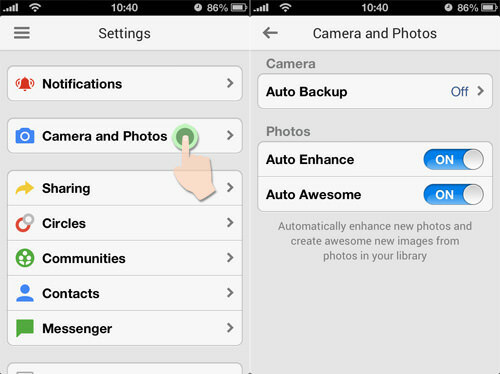 You can upload and backup your pictures from any mobile device to Google+. By default, you have 5GB of storage space which lets you backup lots of old pictures on the Cloud. On the Google+ app on iOS, press the top left corner button to reveal the side bar, then press the gear icon which will show you the app settings. Then tap on Camera and Photos and there you’ll see Auto Backup. It’s pretty similar on Android. Run the App and tap on Settings > Camera & Photos. 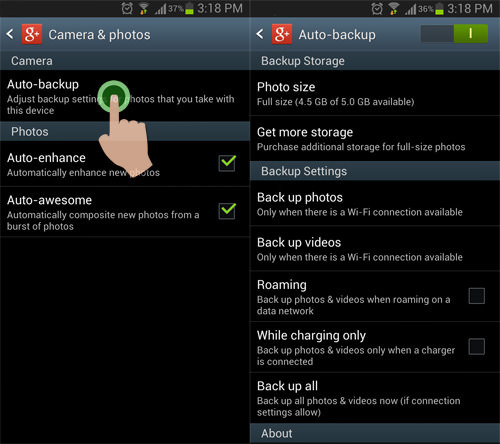 Then tap on Auto-backup and you’ll see plenty of settings to choose from. Auto Backup for pictures on Google+ is disabled by default. Turning it on gives you options to upload photos over 3G & WiFi or just WiFi only. Pictures uploaded to Google+ will be on a private album only manageable by you. 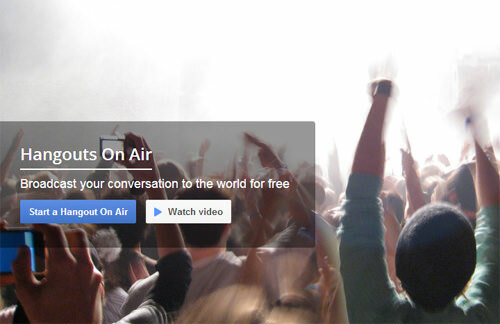 Hangouts on Air has a lot of convenient features to help you stream and spread your live stream better. Since Google owns YouTube, your Hangouts that go live will also be simultaneously streamed on your YouTube channel. It will be added to your YouTube channel to build an archive of past streams. Google also has included an embed code so you can stream from your website without having visitors redirected to another location. 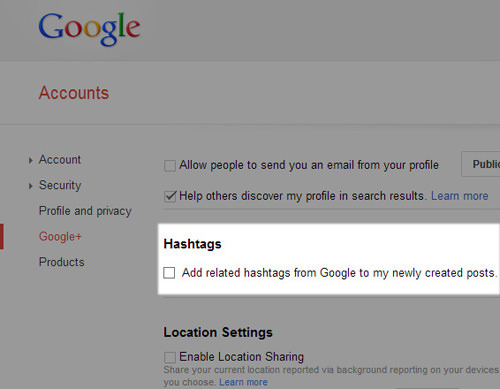 Google Plus now supports hashtags and the best part is you can include hashtags in your posts. It can even automatically add hashtags to related phrases in your content but keeping this outside of the content. 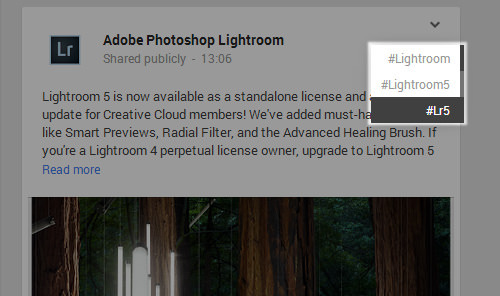 This means you can keep your post clean without having to include #uglytagslikethis. However, if you want your posts to be more private, you can disable Google Plus from automatically adding hashtags to your posts. Just edit your account settings on google.com/settings/plus. Scroll all the way to the bottom and uncheck the box under the header Hashtags. This disables Google from automatically categorizing your post with a hashtag but still allows you to add one if you want. Vanity URLs have only been given to Google+ pages that look like this: plus.google.com/+hongkiat. To dot his for individual pages, try Google Plus Nick. All you have to do is choose a nickname and enter your Google+ ID (You can find your Google+ ID by going to your profile and copying out all the numbers on the address bar). You will get something like this, gplus.to/nickname. The search bar on Google+ is as powerful as the Google search engine but the search is limited to everything on Google+ only. You can search by hashtags, or by photos only by pressing the Photos button under the search bar after you’ve searched for something. You can also narrow down any keyword by entering the month and year. Looking for "Hongkiat January 2013" will only show his Google+ posts during January 2013. You can even look up shared comments with friends via "your name your friends name" e.g. 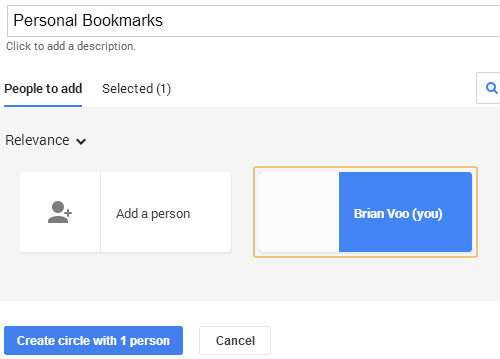 "Brian Voo Hong Kiat" which brings up every public post or comments (and even private posts if you’re included) the two names have participated in. Sending private messages on Google+ is a little different from other social networking sites. You won’t find a message inbox. Sending private messages to other users on Google+ is like posting something on your stream, but with only 1 intended member of the audience. So instead of addressing it to the public or your circles, address it just to 1 particular person. Only the both of you can see and interact on it. To add to that, you can even create a circle just for yourself and have it double as a way to bookmark interesting articles and links. Once you’ve created your lone circle, you can name it the ‘Personal Bookmarks’ circle and share links you want bookmarked to that circle. Since your bookmarks are sorted in a timeline, it will help you keep track of your bookmarked reading materials. 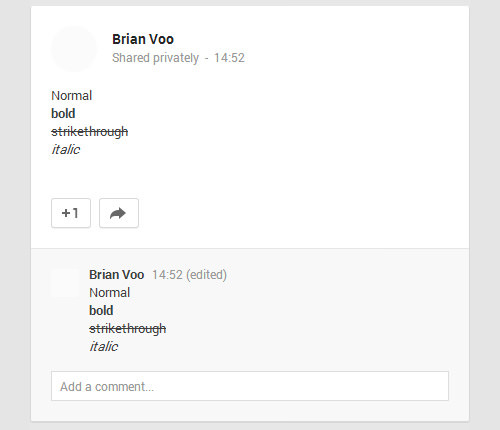 Google+ also has included 3 rich text formatting you can easily use on posts and comments. Want a profile badge? Go to this badge page and enter your profile or page URL. Profile badges looks different from Page badges. Alternatively, you can even just use the Google+ icon. If you choose a badge, you can configure the width, choose a dark or light theme and other HTML settings to fit your website or blog. Oh, you are going to love this feature. 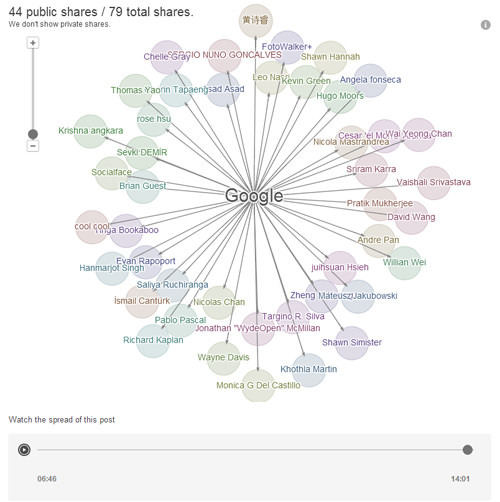 Google+ Ripples uses public data to show you how your post or link has been shared throughout Google+. 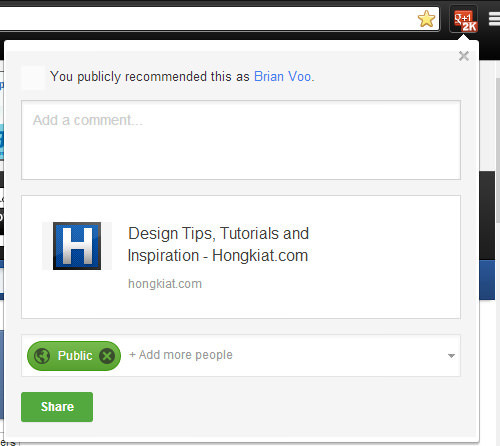 This lets you build your Google+ network and discover new people to follow or add to your circles. To look at how your post has ‘rippled’, it must first have a few shares. Then press the arrow down button at the top right and click on View Ripples. 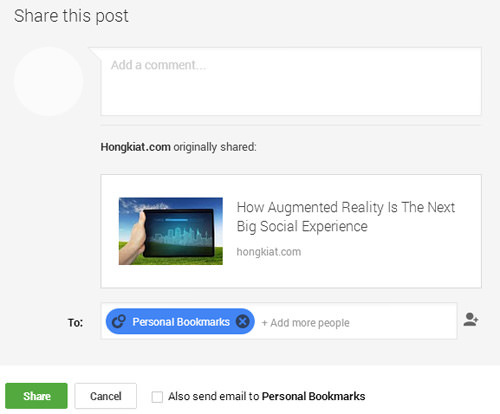 Now you’ll be able to see the names of G+ users who have reshared the posts over a period of time. You can change the timeline slider below the graphics to see how many people has reshared it in the first few minutes. If you auto backup your photos to Google+, you can enhance your photos there before sharing them on your Google+ circles. You will find basic editing functions like crop, rotate, exposure, colors, sharpen and resize. There are also filters and "stickers" you can add to your picture to decorate it. To get an active, vibrant Google+ stream, try joining communities and follow pages that interest you. For example, you can join a community of passionate photographers which frequently share their work to get feedback from other members of the community. 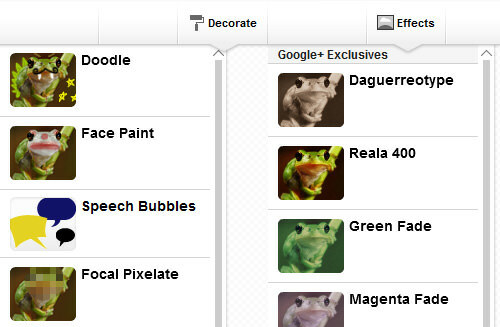 Alternatively, you can take things a step up by folllowing for famous photographers (pages) on Google+. Organize the different pages you subscribe to into categories by creating a ‘photography circle’ or sub categories like ‘technology circle’. When using Hangouts, try typing in these few codes to add some fun to your chat boxes. /bikeshed Changes the background color of the chat window. The most useful code we found is /bikeshed as it gives you a random background color for that window. However, the color is not permanent so if you restart a new chatbox, type it in again to get another color. These codes also does not affect the look of the chatboxes of the recipient, so only you can view the changes.